Laboratory technique allows heating and cooling of mixtures and solutions, dosing of liquids, mechanical operation, sterilization, and precise measurements thanks to a calibrated measuring instruments. 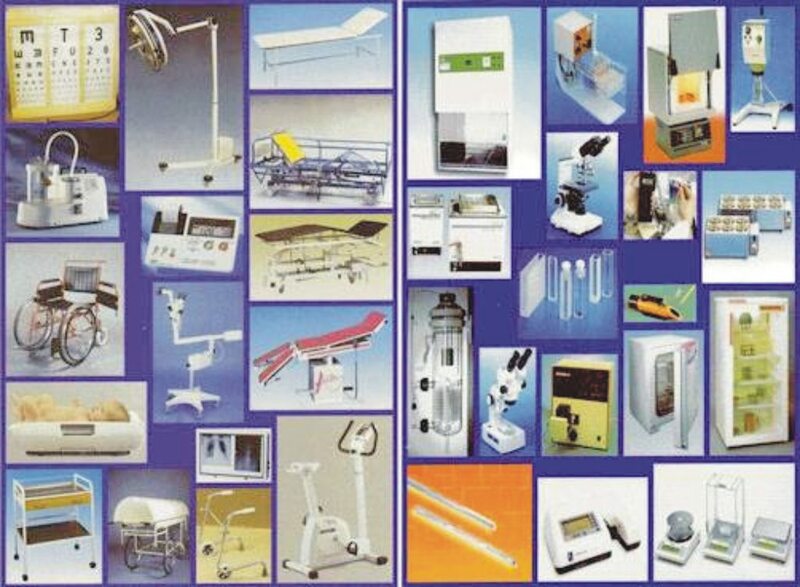 Get therefore to his laboratory refrigerator, spa, birety, dispensers, scales and more. Jiri Simak - Bohemia G.E.S.